Mr. S.K. Modi with Mr. Simon Beaufoy, noted British screenwriter, who wrote the screenplay for the movie Slumdog Millionaire. 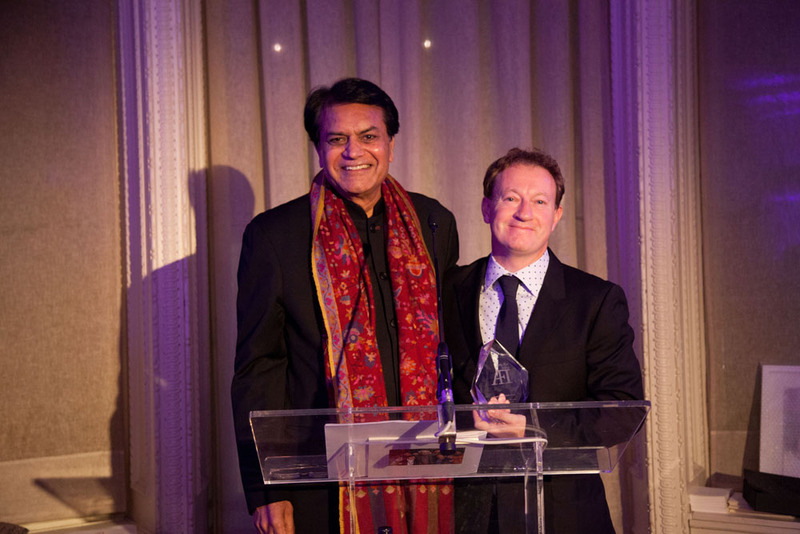 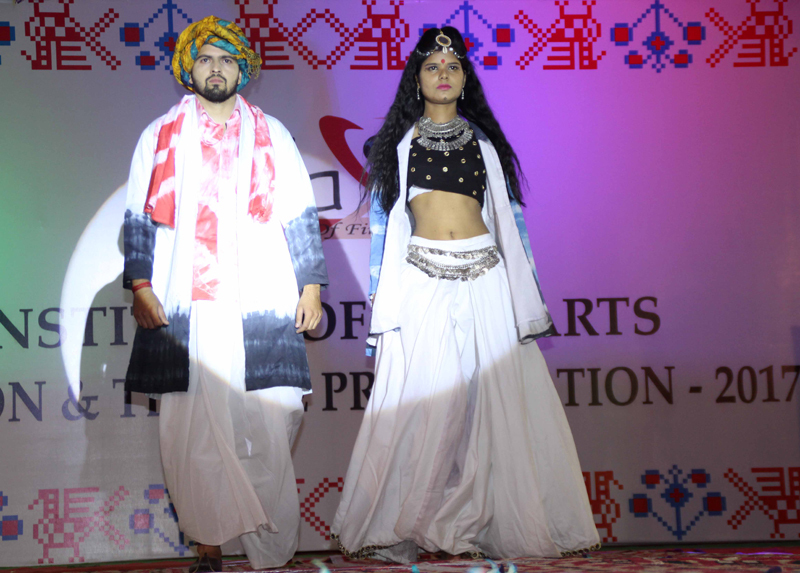 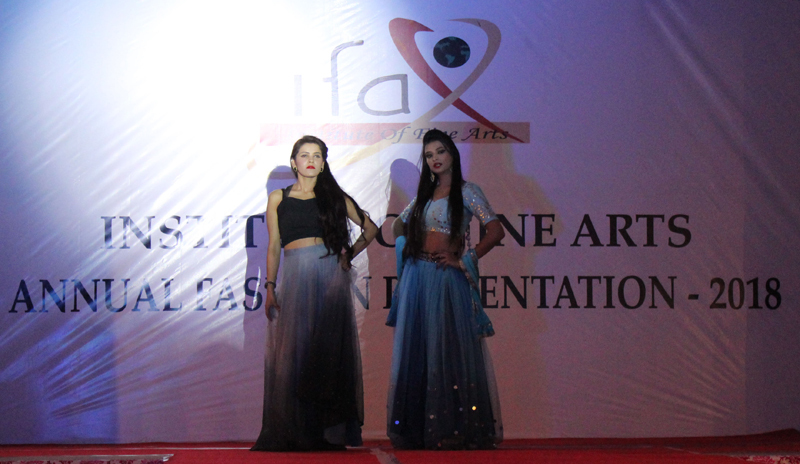 Mr. Simon Beaufoy was presented the Modi Creative India Award in London on the 7th of November 2013. Mr. S.K. 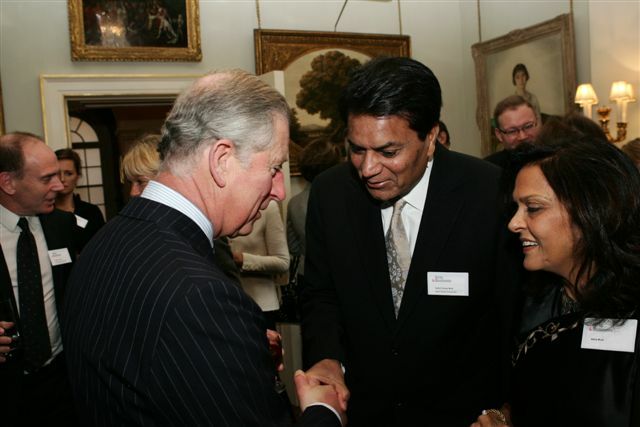 Modi and Mrs. Abha Modi with HRH Prince Charles at the presentation ceremony of the Prince of Wales Medal for Arts Philanthropy held at Clarence House in London on the 24th of November 2009.